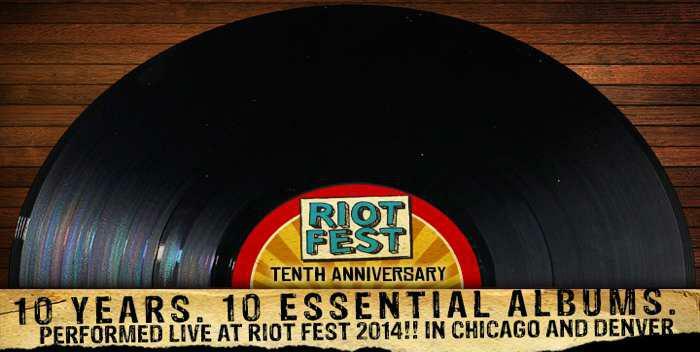 Earlier this month, Riot Fest planners announced that the Chicago and Denver dates will feature 10 legendary bands (including Weezer, The Get Up Kids, The Descendents, and NoFX) playing 10 “essential” albums to celebrate the 3-day festival’s 10th anniversary. As a fan of full-album shows, I was ecstatic to the point of legitimately contemplating a weekend in Chicago to catch some of my favorite albums played in their entirety. It also got me thinking about which albums could benefit from a tour in their honor. 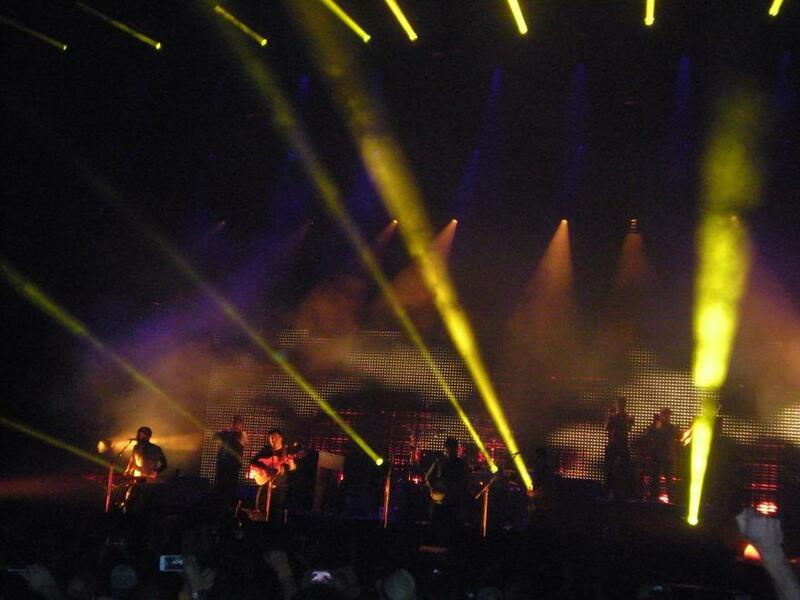 The anniversary tour trend has become a welcome staple in the music world. 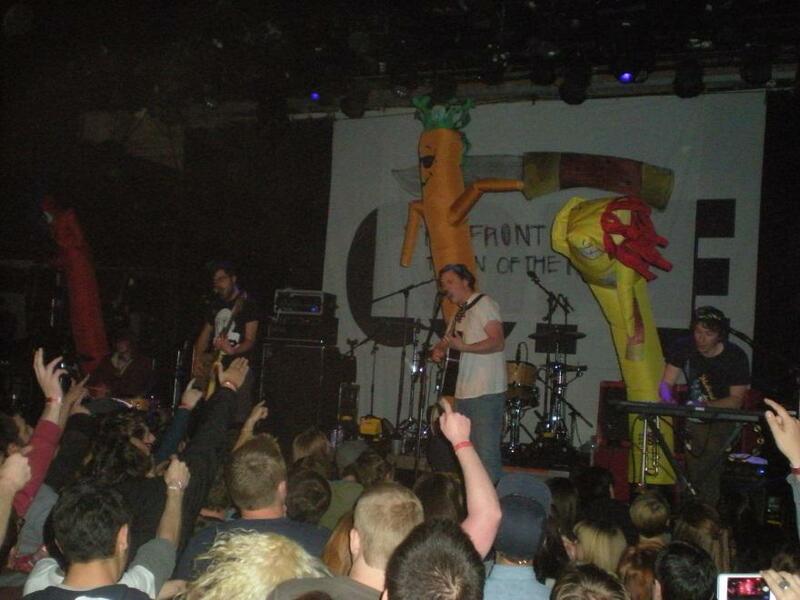 Though the phenomenon had no official documented beginning, I remember it rising to prominence with the 10-year anniversaries of emo heavyweights Jimmy Eat World (Clarity) and The Get Up Kids (Something to Write Home About) in 2009. I recall regretting missing these tours, though at the time I was unaware that they would become a musical mainstay. Today, bands across all genres pay respect to their most cherished, successful, or personal favorite albums by touring or playing a string of shows in which they perform the album front-to-back, in addition to their greatest hits. The anniversary tour has plenty of supporters and detractors. On one hand, they are a trip down memory lane that can reignite some powerful feelings stemming from an album that has changed the band’s career or even the music scene it exists within. Having the opportunity to witness New Found Glory perform Sticks and Stones showcased how truly transformative that album was for pop punk and how it holds up to this day. On the other hand, they are becoming exceedingly commonplace, which can run the risk of ruining the tradition’s specialness. They have also begun to feel like cash grabs to some, providing an opportunity to milk past successes with vinyl re-releases, re-done acoustic albums, and never-ending tours. Nowhere was this more painfully evident than with Taking Back Sunday’s Tell All Your Friends, a classic album that was run into the ground by the band over the past two years following its 10-year celebration. Negatives aside, I love these tours and make every effort to attend as many as I can. I have seen Motion City Soundtrack play their first four albums over two nights, Rx Bandits play my two favorite albums of theirs on back-to-back nights, and too many 10-year tours to count. 2003 proved to be one of the best years for anniversaries thanks to an abundance of memorable albums, and 2004 (and 1994) are packed with great releases as well. After performing Smash oversees, The Offspring are bringing the punk rock masterpiece to the states this August in a rare 20th Anniversary Tour that is sure to be a big hit. In the “Victory Records emo” era, Hawthorne Heights are honoring The Silence in Black and White over the next 6 months in various locations across the world. 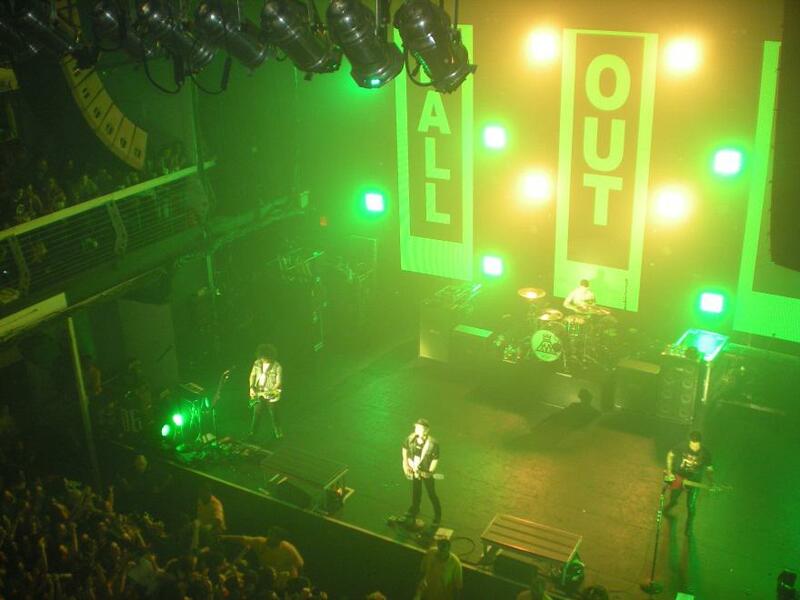 With 2014 only half-over, more tours are sure to follow before the year ends. With all that said, I decided to think back to the past 25 years and pick some albums I think are worthy of receiving the “anniversary tour” treatment. There are at least ten albums I would like to see from 2004 alone, so I am breaking it up in 5-year increments to spread it out and highlight some truly monumental releases that have had a big impact on music. 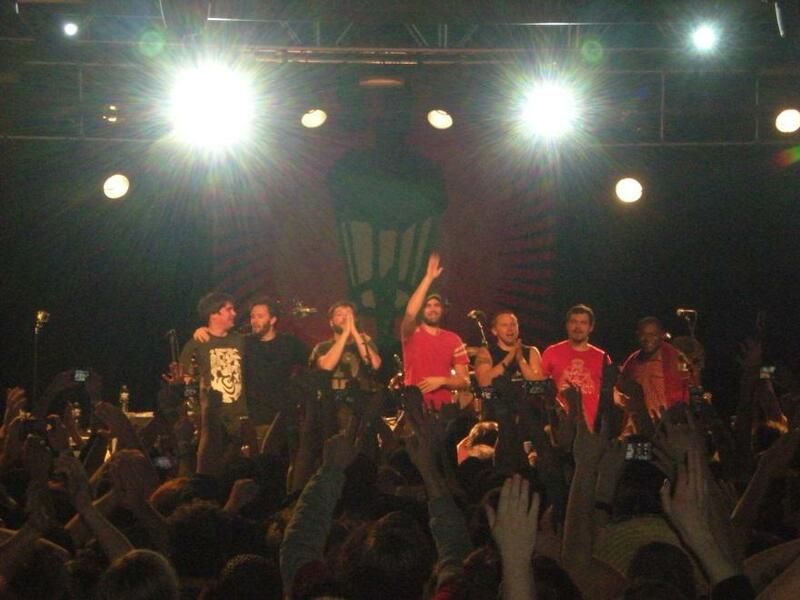 Five year anniversary tours are very rare and mostly unnecessary, but A Loss for Words and Hit the Lights are both celebrating young albums this year, so I figured I should include a pick from 2009. 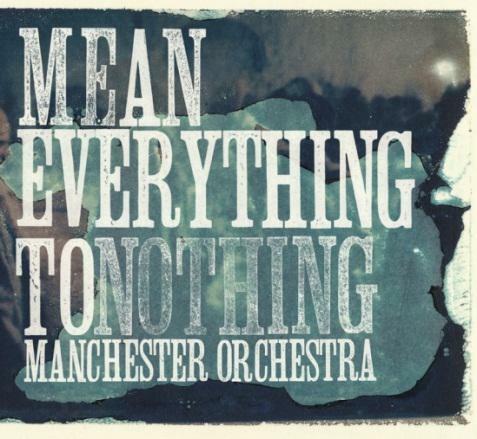 Mean Everything to Nothing is one of the best albums from a magnificent year, an emotionally captivating masterpiece that deserves a ton of recognition. Andy Hull’s raw and candid lyrics are meaningfully sung over his distinct Southern crooning on this 50-minute epic, which remains their best work to date. 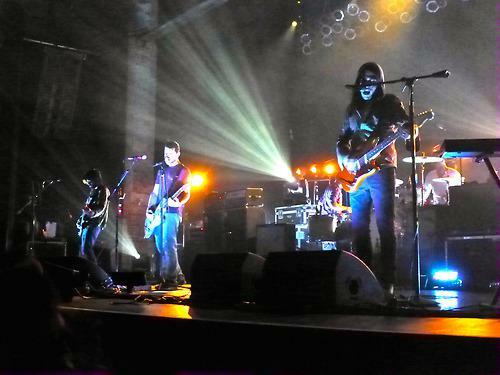 The band is currently touring in support of their new album COPE, but they are playing half this album on that tour, including “Everything to Nothing” and “The River”, the album’s passionate closing tracks. Seeing Mean Everything to Nothing in its entirety would be very fulfilling, albeit very emotionally draining. 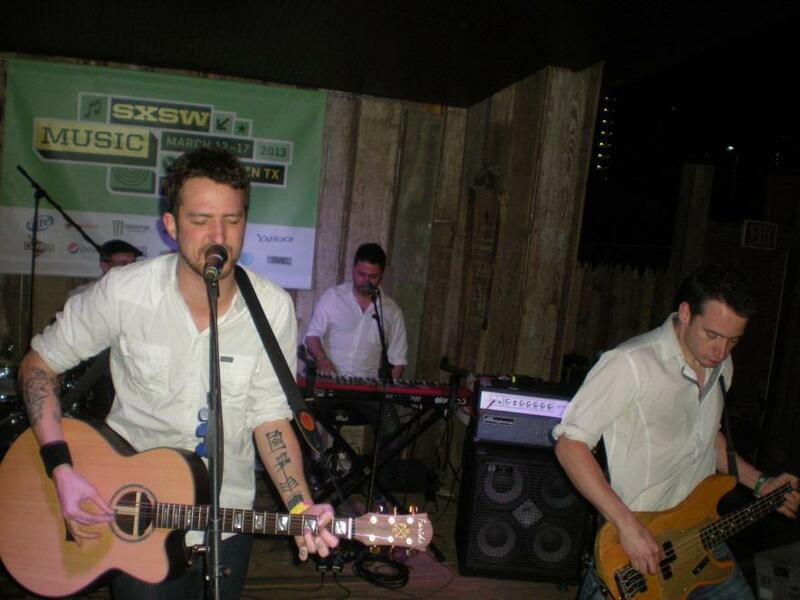 However, it contains the band’s best music and should one day see the full-album treatment. 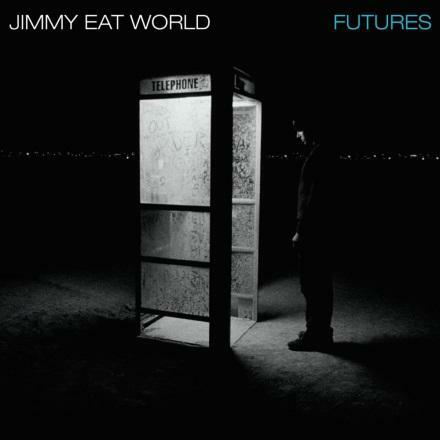 “10-year” tours are the most popular, and there is no album I would like to see more than Jimmy Eat World’s best work, Futures. 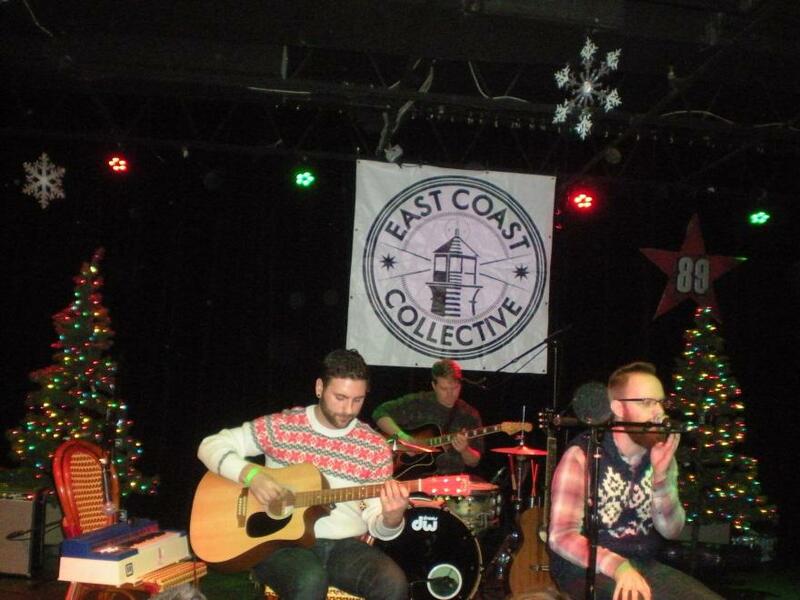 The band has already done Clarity and has performed Bleed American at select shows oversees. However, Futures is the band’s most complete work, mixing their alt-rock present with their emo past with a solid blend of both their slower and their heavier works. Many would argue this is the band’s last “great” album, so what better way to pay homage to a fan-favorite than to play it in its entirety for their audience. The best thing about a Futures tour would be getting to hear “Futures” (their best opener) and 23 (their best closer) the way they were intended, as an opener and closer, respectively. 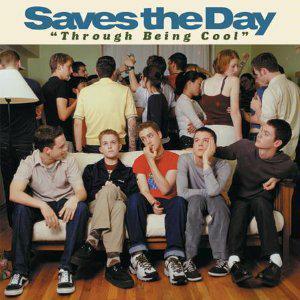 Saves the Day played Through Being Cool last year at a secret show in Brooklyn following their sold-out Music Hall of Williamsburg show (where they played 30 songs). The show was described by many as surreal, with Chris Conley so in shock that he wondered if it even happened the next morning. 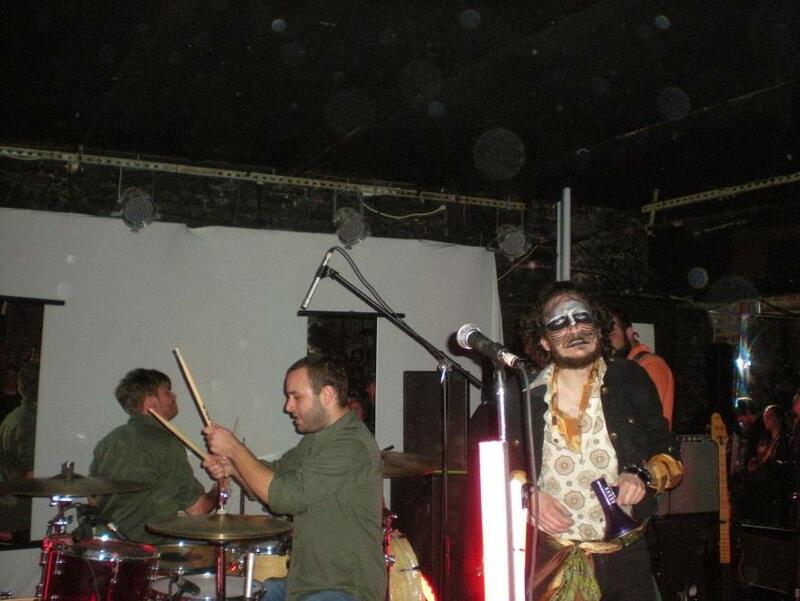 The photographs and stories from that night confirm that this album would make a perfect full-length tour. It is considered one of the best albums in the pop punk genre and is incredibly influential. 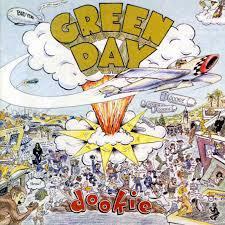 It would give the younger pop punk fans a rare, live look at one of the most important albums the genre has ever seen. Through Being Cool flows from fun and playful to aggressive and emotional with a song for fans of all ages. While the band plays many of these songs live, seeing it front to back would no doubt be a memorable experience. I’ve already summed up my feelings on Dookie’s importance, as have countless music journalists who are much more adept at writing than I am. 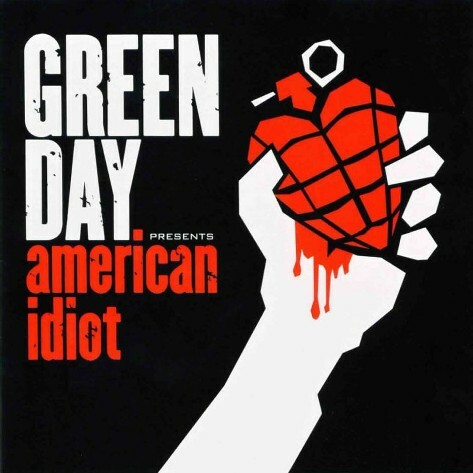 Green Day have sworn to take a break from touring, but that doesn’t mean I can’t dream of seeing the most influential pop punk album performed in its entirety in New York City (preferably in a small club like Webster Hall or Irving Plaza). It would be a true celebration of a legendary piece of work that has shaped the music landscape like no band has done since. 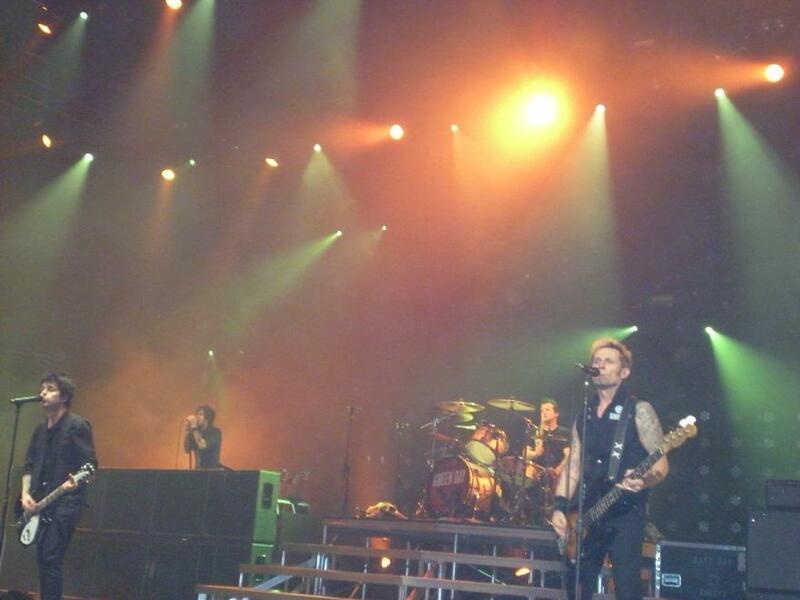 The band has already played the album in festivals across Europe, but the party-like atmosphere of this youthful album performed in the United States (where it was conceived and recorded) would be unmatched. Bad Religion’s No Control got me into punk rock music and is my favorite album from a band whose discography spans 30 years and 15 albums. Clocking in at 27 minutes long, the 15-song effort is short, punchy, aggressive, insightful, smart, and inventive. As the middle work in Bad Religion’s famed “Holy Trilogy”, No Control continues to resonate with punk fans to this day and is a continued source of inspiration. 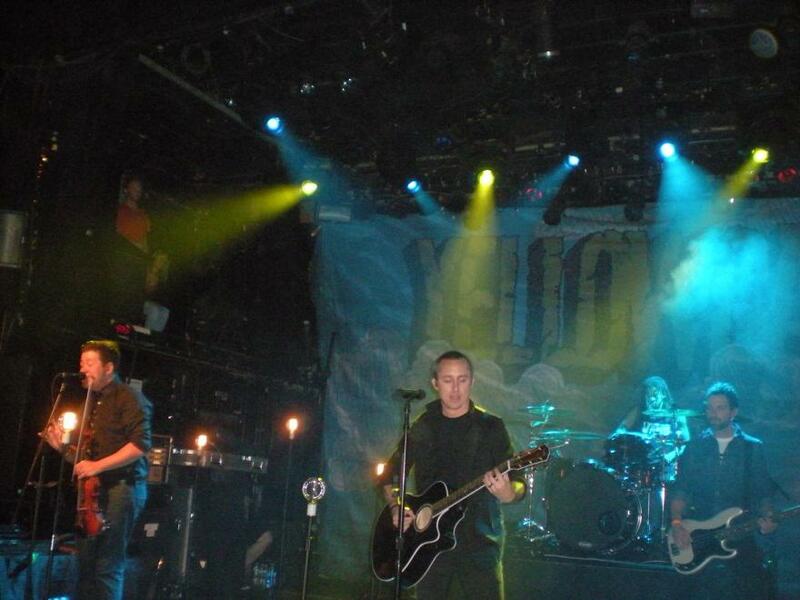 Because of its short running time, the band could play the album and still have time for another 15 songs on top of it from their other albums, which would offer a unique and lengthy setlist while still not lasting longer than the standard 80-90 minutes. The band can even play this album in full as a supporting act with time for more. 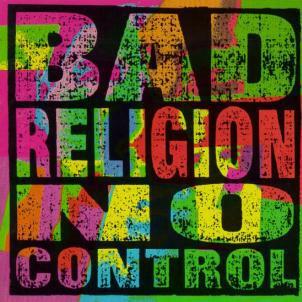 Though Bad Religion is one of the few bands to not participate in the full-album craze, seeing No Control in its entirety would be a real treat for punk rock fans. Spring is a great time of year. It’s the time where it starts warming up, everything is in bloom, and you can finally go out again and enjoy yourself without bundling up. It’s also one of the best times to listen to music. I like to have music designated for every season, but spring and summer are definitely the most fun for me. Summer for me is all about pop punk like Yellowcard and New Found Glory and songs about going to the beach and the sun, but spring for me is all about chaotic music that is as wild as the season. Here’s some great music I love to listen to when the spring season comes calling. While Commit This to Memory and Even If It Kills Me are the wintry MCS album, I am the Movie is definitely better for warmer weather. This album is simply wild and so fun to sing-a-long to Justin Pierre’s anxiety-ridden, sarcastic, and emotional lyrics. The album’s cover represents a picture-perfect spring image: A tree beside a serene lake with a sunset in the backdrop. This album is much less agressive than the band’s earlier work but is no less fun to sing-a-long to. This would be ideal for a nice relaxing listen sitting on a bench in a park when you just need to calm down after a tough day at work. You can just tell from the title why this fits perfectly for spring. There are few albums that just deliver the emotional punch of this album, helped immensely by A.J. Perdomo’s soaring vocals. This album just cries out for a rain-soaked April day or sun-splashed May afternoon. “I declare I don’t care no more”, this epic album’s opening line, is all anyone wants to shout when spring arrives and work/school/responsibilities become a chore. This album has been with me longer than any on this list and is still a top choice for long car rides with the windows rolled down. Billie Joe Armstrong captures every chaotic emotion that comes along with the season. This album is centered around the fountain being turned on at Logan Circle in Philadelphia, a spring event that literally represents the weather getting warmer but lyricist Soupy uses to metaphorically describe a feeling of hope he felt when he witnessed this moment. And spring is very much about hope blooming with the trees and warmer days ahead. To me, this is the ideal spring album that I love to crank out and listen to. It’s ideally cathartic and appropriate.